Make your GO Smart data work for you behind the scenes with your new API key! We recommend using Zapier, a cloud-based API, to connect your GO smart data to thousands of other programs. With this tutorial, you will create a zap that will export all the media attached to a submitted application into a Google Drive folder. This would be an ideal zap to create a master folder of all of your applicants’ submitted media. We will use a google drive account, but you can swap in a different cloud storage service (like OneDrive or Box) to follow along with these directions. Take a second to learn some of the basic Zapier terminology before you jump in. 1. Navigate to Zapier and sign up or login with your zapier credentials. 2. Click the orange Make a Zap button in the top right corner of the screen. If you have not yet connected your GO Smart agency site, follow this tutorial. 6. Test your step. You may see a Hints section that will walk you through setting up some sample data. Click through the hints or click Continue. Complete your test by clicking the Fetch & Continue button. 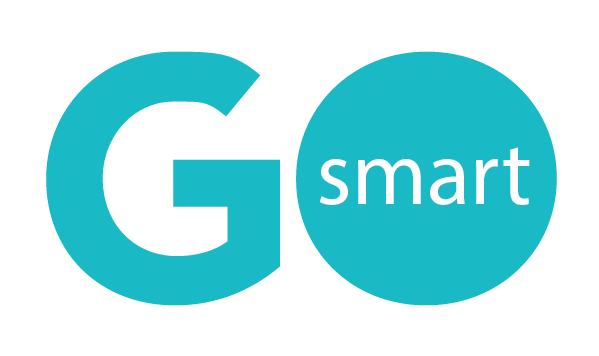 You may need to first register one test user at your GO Smart applicant portal. 8. Choose your action app by searching for Google Drive and clicking on it. 9. Select your action by clicking on “Upload File” and click Save + Continue. 10. Connect your google account to Zapier by clicking Connect and entering your gmail credentials when prompted. Again, if you do not use google drive, swap it out in these instructions for the cloud storage service you use. Test the connection by clicking Test. If successful, click Save + Continue. 11. Set up the template by selecting the items you want to save to your drive. You’ll see the items listed below. 12. Test this step by clicking Continue after completing your settings and then click the “Send Test to Google Drive” button. Navigate to your google drive and verify that you can see your test email was received. Once your zap is on, it will sweep you GO Smart site every 15 minutes (at the free subscription level) and anytime an application is submitted, the attached media will be exported into your google drive. Now sit back and wait for the magic to happen! **Remember that this is only proactive with NEW triggers and actions. All of the media attached to your previously-submitted applications will NOT export to your google drive. See this tutorial with images here!